Disadvantages: Small and poorly reproduced photographs. Conclusion: A plane spotters guide, but useful for modellers too. This volume is the latest edition of an ongoing compilation of UK military aircraft serials, accompanied by those of foreign operators that may be seen in the UK that has been a spotters friend for nearly 30 years. 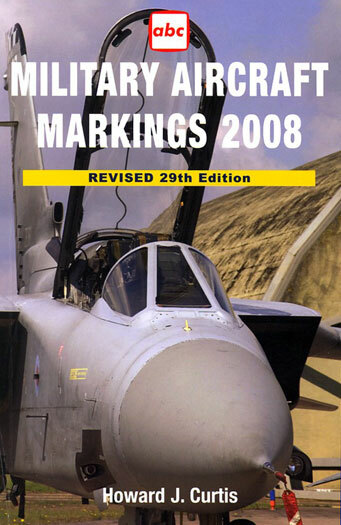 Whilst not intended as a modellers reference, the lists of serial by unit and additional appendices describing RAF Squadron insignia and Royal Navy deck letter and numeric code cross references will be of use in checking the accuracy of kit decal options. It is a comprehensive list, with current disposition of airframes including those in long term storage and as a result should serve the intended audience well.